Another fantastic photo from Flowerdale for the Focus on Fauna folio! 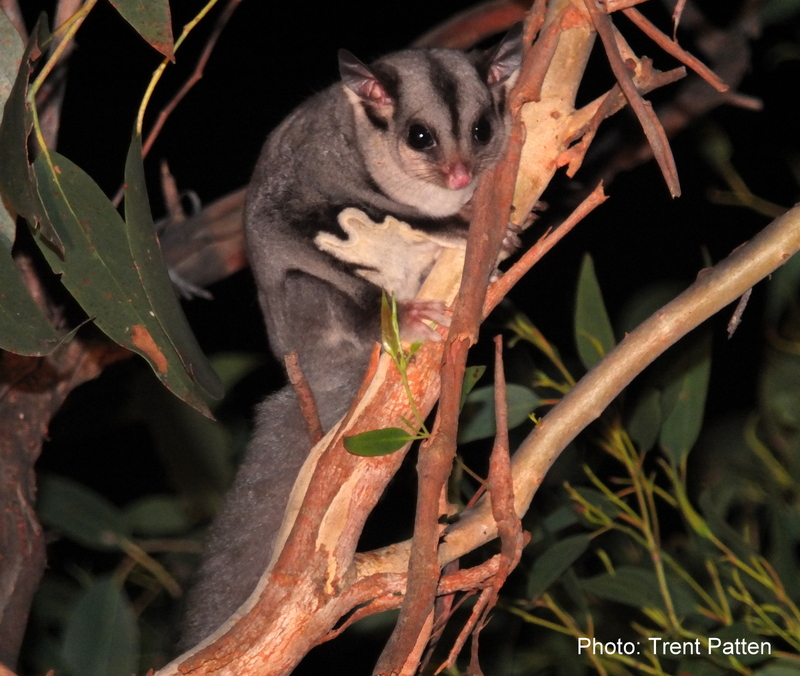 – this one of a Sugar Glider (Petaurus breviceps) from Trent and Vikki who have been keen participants in the FoF project. what a lovely sweet face! great to see them around out environment. It is amazing to realise that if it had not been for FoF, the funds, the equipment and passion from the group, we would not have known what fauna we actually had in our valley!